He was extradited from Switzerland on Ukraine's request on 5 November. Kyiv's Shevchenkivskyy district court has released Mykola Huta on personal recognizance, the spokesman for the Prosecutor-General's Office, Andriy Lysenko, has said. 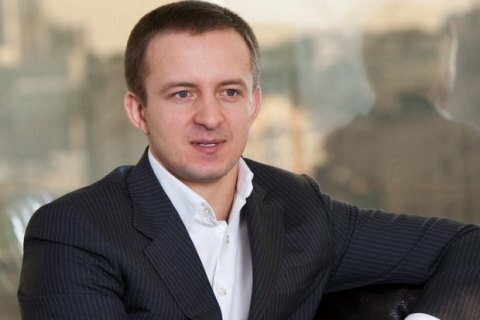 A former co-owner of the Mriya agricultural holding, Huta is suspected of fraud to the amount of 800m hryvnyas. The decision was taken on 6 November. The court explained that it had granted the National Police's request to this effect. Huta was extradited from Switzerland on Ukraine's request.